Abortion is the scourge of our nation. As a Catholic school community, we are unapologetically pro-life. From the time that our students are able to understand, with the appropriate language, we work hard to instruct them about the evil of abortion, and why it is incredibly important that we take the pro-life stand. When I was a 7th grade student many moons ago, I went to my first Walk for Life in downtown Lincoln. The reason I went? I could earn 20 extra credit points for Social Studies. I knew that abortion was wrong, but my primary motivation for going was not the best. “Unplanned” is now showing in theaters across the nation, including Columbus. We would like to take all our Middle and High School students to see the movie during a school day on Monday, April 15th. “Unplanned” is rated “R” due to the graphic abortions performed at the beginning of the movie. I realize that some parents might be hesitant to allow their child to see this movie, but I believe with the proper discussions with adults in the classroom before and after viewing the movie it will be a great and lasting benefit to our children. Students whose parents do not want them to see “Unplanned” will remain at school in a classroom setting. 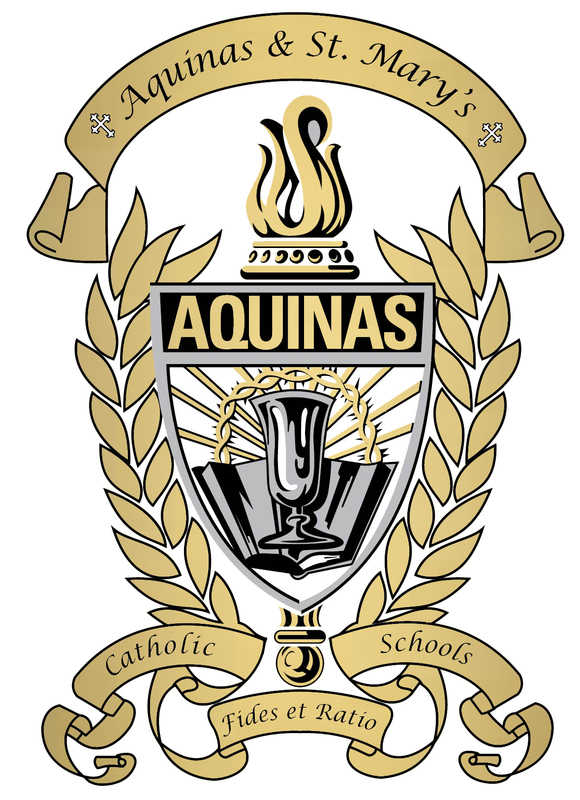 Aquinas Middle & High School Students received a permission form on April 9. PLEASE RETURN FORMS BY THURSDAY, APRIL 11 SO WE HAVE AN ACCURATE COUNT FOR THE THEATER. THANK YOU.